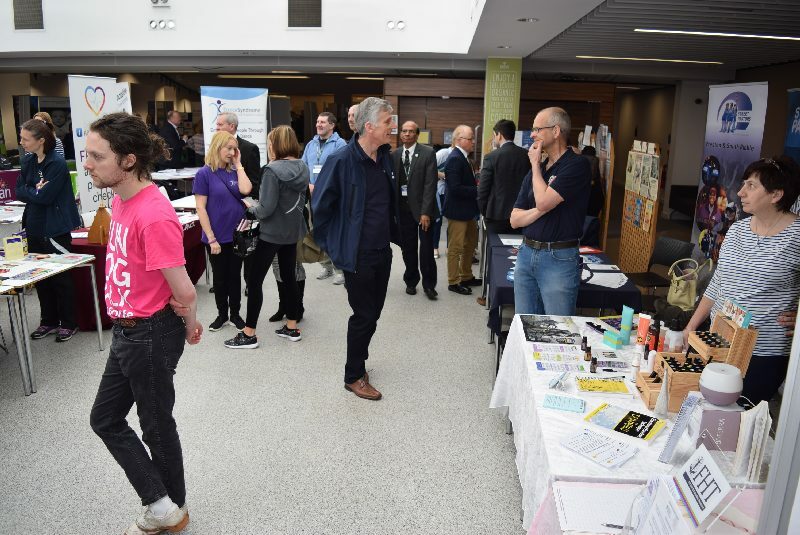 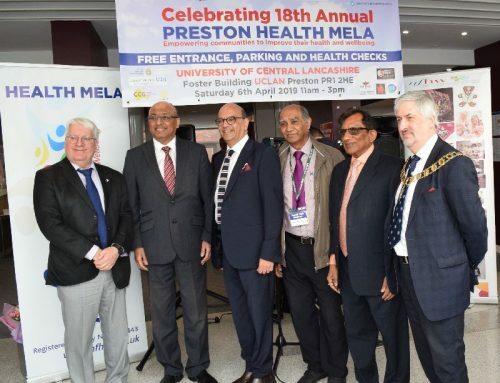 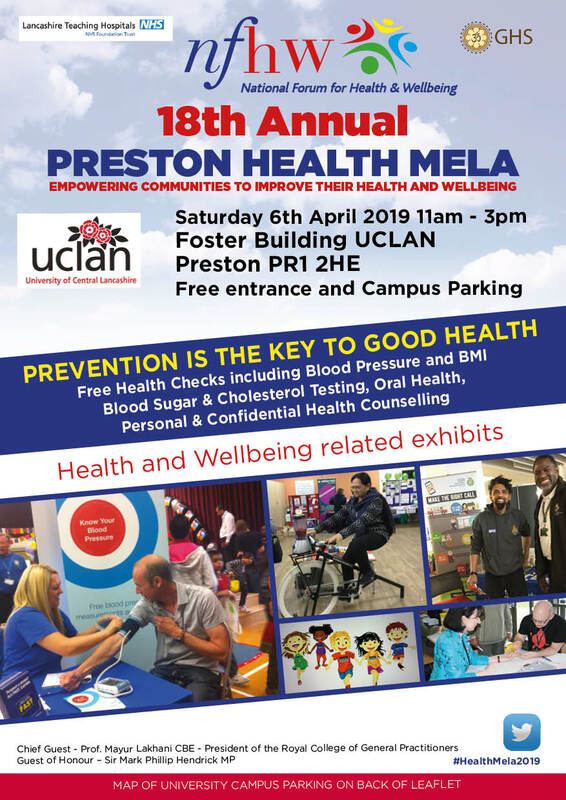 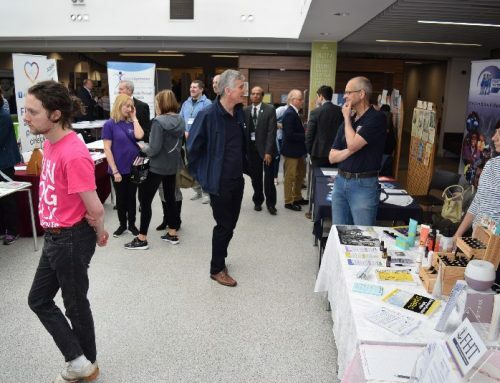 The date for the annual Preston Health Mela has been announced. 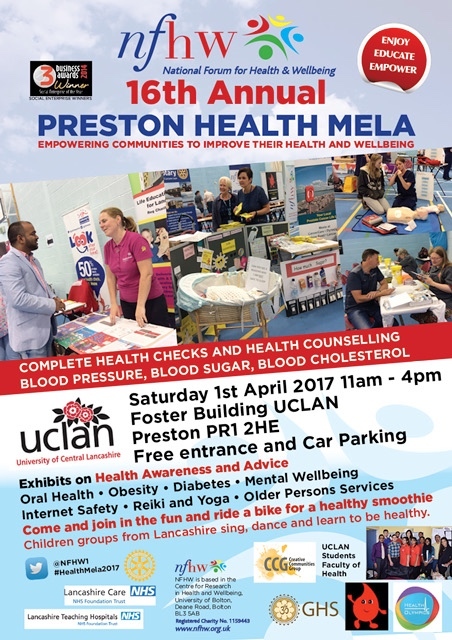 This popular event which has become one of the ‘must attend’ events in Preston will be held on Saturday 1 April 2017 (No, we are not fooling) at the University of Central Lancashire. 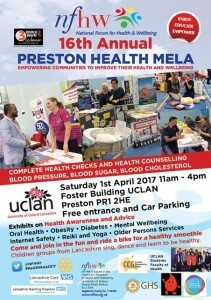 As usual, the event will be declared open at 11 AM by the chief guest and will feature nearly 70+ health related stalls. 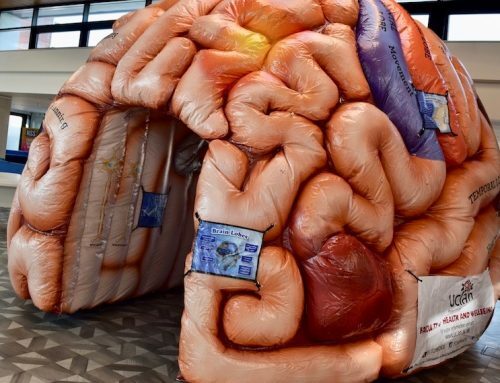 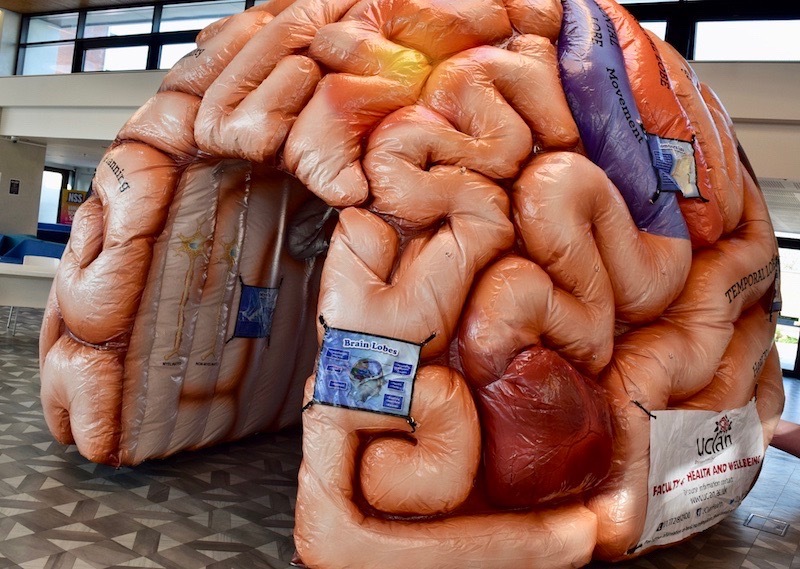 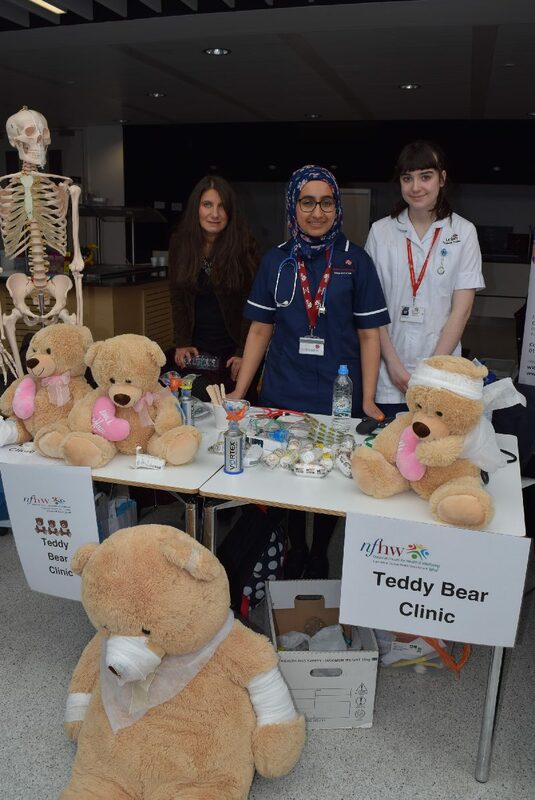 Visitors will be able to access free Health MOTs and have health assessment by various healthcare professionals. 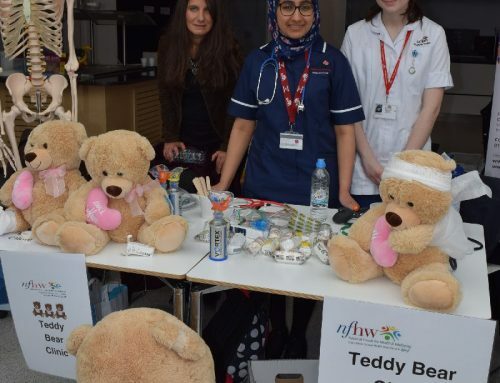 Children could visit the Teddy Bear Clinic and everyone could enjoy smoothie making on the smoothie bike. 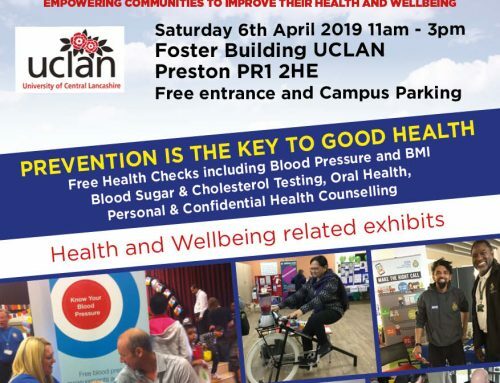 The NFHW, along with its partner organisations, welcomes everyone to attend this free event.